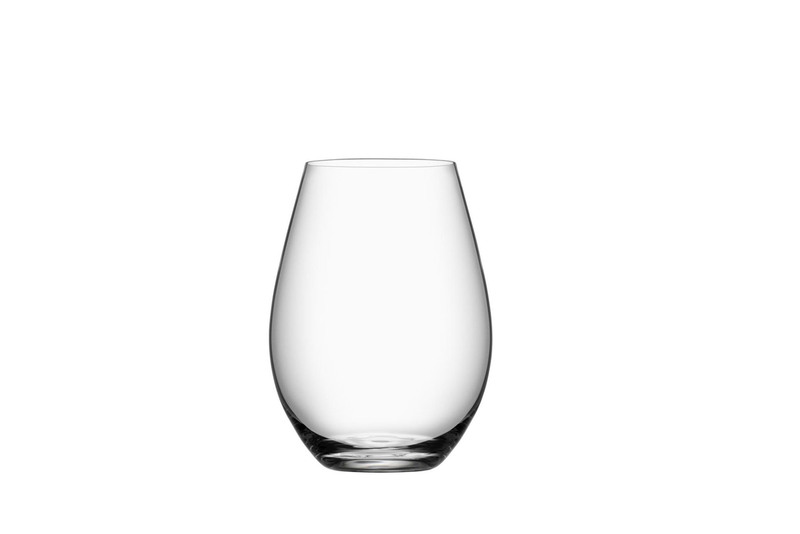 Add a touch of elegance and personalized style to your next cocktail party with our monogrammed stemless wine glasses. Lettering is etched on to the glass for a look that is both classic and visually stunning. This product is priced per individual item and each wine glass holds 21 ounces of liquid.